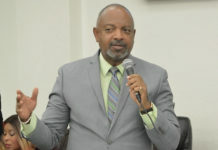 Calling for unity after Tuesday’s run-off election, Gov. 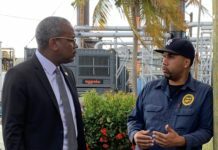 Kenneth E. Mapp urged all Virgin Islanders to come together to support the territory’s recovery efforts under the leadership of the newly elected administration. 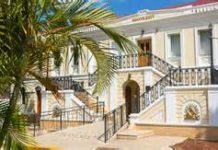 The governor conceded the election just after 9:30 p.m. on Tuesday night at his St. Thomas headquarters. He expressed his deep appreciation to the voters and campaign workers. 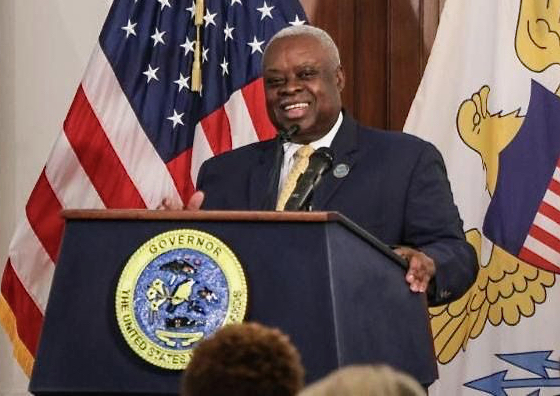 Governor Mapp said he was honored and humbled by the opportunity to serve in the territory’s highest office. The lieutenant governor also expressed his appreciation to Gov. Mapp.